Come visit us - the mountains are calling! 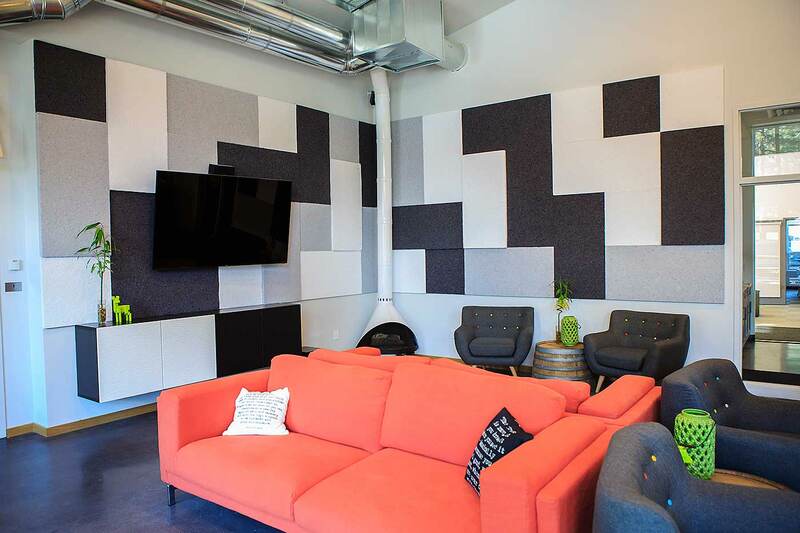 Cowork Tahoe is South Lake Tahoe’s first coworking space and a hub of innovation for the entire South Shore. We provide an innovative way to help you get your best work done by offering not only a cool place to do it, but a great community to do it with. Whether you are a freelancer, an entrepreneur, working remote, or just visiting, our mix of open-concept and private office space is perfectly suited to meet your workplace needs. All industries and all schedules are welcome - drop-in for just a day or glue yourself to one of our comfy office chairs 24/7. We’re sure you’ll get more done and have more fun doing it than from your home office or corporate cube. Need a break? Well, just walk out our doors - the lake is to the left, the slopes are to the right. Go ahead, recreate. It’s why we’re here, too.